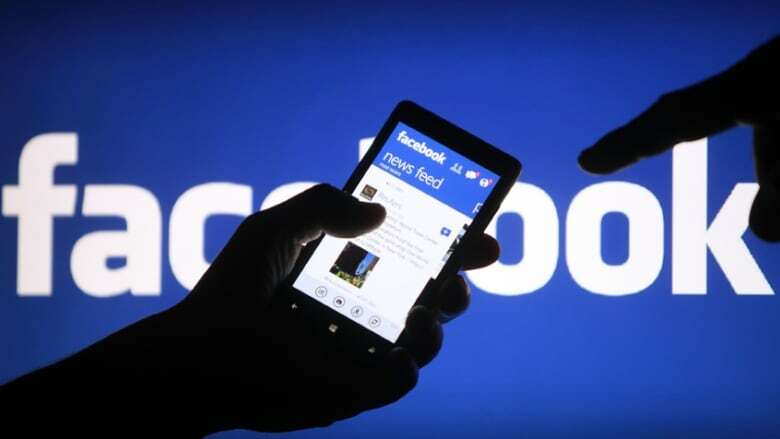 Facebook's messaging app is testing a new feature that will allow users to have secure, encrypted conversations, with the option to make them disappear after a short time like Snapchat messages. Messenger's new "secret conversations" happen one-on-one between two people, and can only be viewed on a single device, unlike other Facebook messages that can still be seen if you switch devices, Facebook announced Friday. They also can't include GIFs, videos and other types of content that can be included in regular Messenger conversations. Users have the option to set a timer to control how long each message is visible before it disappears. Facebook says regular Messenger conversations already use secure communications channels, but users have told the company there are times when they want additional privacy safeguards – "perhaps when discussing private information like an illness or a health issue with trusted friends and family, or sending financial information to an accountant." 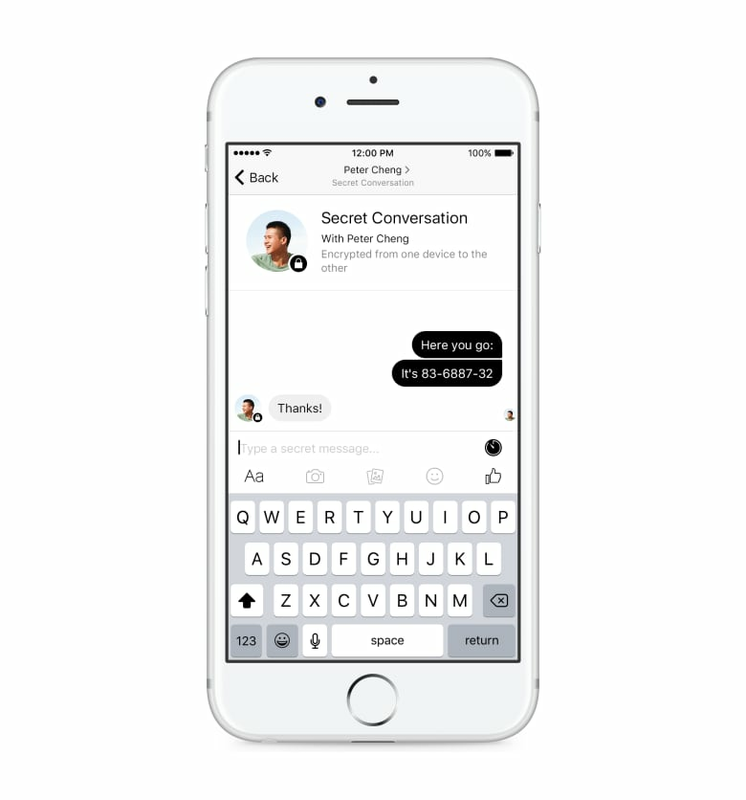 The new secret conversations feature is available on "a limited test basis right now," but will become more widely available this summer, Facebook said. It uses the same encryption technology as messages in Facebook-owned WhatsApp, which has been encrypting messages since 2014 and expanded encryption to photos, video and voice calls earlier this year. The technology was made by Open Whisper Systems, a San Francisco group that developed its software with private funding and government grants. Facebook has previously dabbled with disappearing messages amid Snapchat's growing popularity. Interestingly, the latest incarnation comes out the same week that Snapchat introduced a feature to save content such as photos, videos or "stories" that previously disappeared.